Alex hails from Ventura County, California and graduated with an A.B. in Computer Science from Harvard College, with a secondary in Ethnicity, Migration, Rights. Through his undergraduate years, he was lucky enough to find opportunities to put his technical skills to work in service of social good, doing data analysis and research work for community organizations and local government. 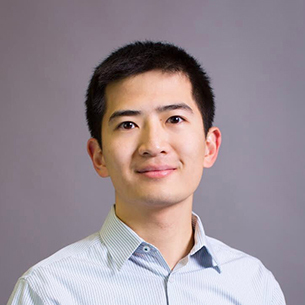 Having returned to the West Coast, he is excited to bring his passion for deriving value from data to QuestBridge and help change the landscape of higher education. Outside of work, you can find Alex utility cycling, cooking, or climbing. 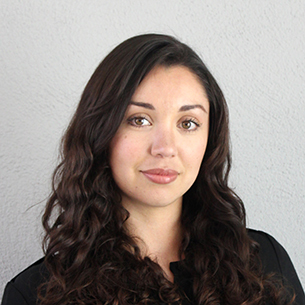 Vanessa grew up in Southern California and earned her BA in Spanish from UCLA, where she developed her passion for higher education as an undergraduate discussion leader. This led her to pursue her Ed.M. at the Harvard Graduate School of Education. While in Cambridge, Vanessa worked in the Graduate Admissions office at HGSE. Prior to joining QuestBridge, she was the Assistant Director of Admissions at UC Irvine's Paul Merage School of Business. She is excited to be in the Bay Area and contribute to the QuestBridge team! Grace worked mainly in science and technology firms before she was inspired to join the vibrant QuestBridge team in the summer of 2008. 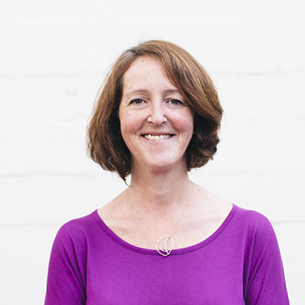 Having grown up in the San Francisco Bay Area, Grace returned to live in the Bay Area with her husband and two children. Grace continues to use her technical skills to manage the data and web applications for the organization. Grace received her B.S. in Materials Science & Engineering from MIT and M.S. in Electrical Engineering from Tufts University. 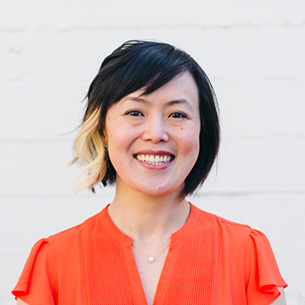 Yu-Ree was born in Illinois and grew up in the San Francisco Bay Area. She went to UC Berkeley where she received her BA in Psychology. 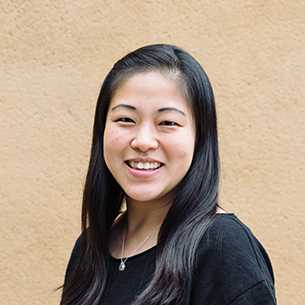 After graduating, she further developed a passion and interest in education as she worked as a research assistant at psychology and education labs at Stanford, as well as through working with students from diverse backgrounds and needs. 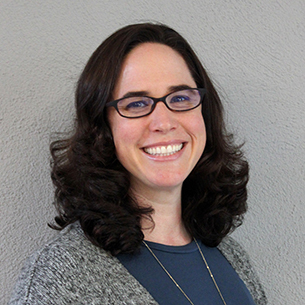 This led her to pursue her MA in Human Development and Psychology at UCLA, and upon graduating, she moved back up to Northern California where she worked as a research analyst at Stanford and took part in working with data that significantly impacted educational decision making. She is very excited to join the QuestBridge team! Ziyan was born in China and grew up in the US, where she has lived in San Francisco, Chicago, Boston, and New York City. She received a B.S. in Biology from MIT and, upon graduation, worked as a Microbiologist/Virologist at a consumer products company. A few years into the job, she found education to be her passion and has since then worked in Americorps as a Mentor/Tutor and in an EdTech start-up as a Sales Consultant. She enjoys working at QuestBridge and being given the opportunity to meet such talented students every year through various programs and conferences. In her free time, she enjoys long distance running, international travel, reading, photography, rock climbing, and being a "foodie" (she loves swapping restaurant recommendations - especially hole-in-the-wall taquerias and ramen spots!). Lily received her BA in Business Administration from the University of Santo Tomas in the Philippines. Shortly after graduating, her family moved to San Francisco, California. She brings years of knowledge and experience in accounting, as well as management, to her role with the Quest Team. She began her career with the U.S. Federal Government, and has worked with corporations and several nonprofit organizations. She enjoys reading, photography, gardening, and daily coastal trail walks with her husband. She and her husband have a passion for travel. So far, they have traveled to 23 countries and 42 states. 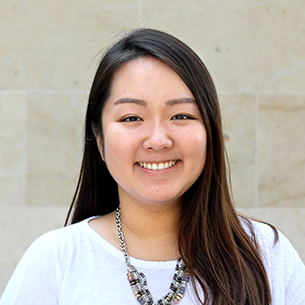 Lily enjoys working at QuestBridge and is thrilled to be a part of the talented and dedicated team. Mercedes was born in Mexico. While she visits her home country often, she now calls the beautiful state of California home! 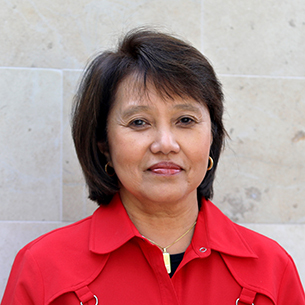 She graduated from the University of California, Davis with a BS in Community and Regional Development and became a Research Assistant with the Davis School of Education. As a first generation college student, Mercedes is driven to be a part of the movement making education more equitable and inclusive. She has dedicated her career to supporting students of all ages through working with mission driven non-profit organizations closing the achievement gap. Most recently, she was an instructional recruiter for a public charter school network based in the Bay Area. There, she worked to place great educators in high achieving schools serving historically under-resourced communities. In each of her roles, she strives to generate sustainable change by connecting and empowering mentors, educators, students and families. When she is not supporting students, she likes being a student and is happiest when she is learning something new! She is thrilled to be a part of the QuestBridge Team and excited to support the efforts of the QuestBridge Scholars Network. Tara grew up in the Seattle area and earned her BA in Spanish Language and Literature and an English as a Second language teaching certificate from the University of Montana. 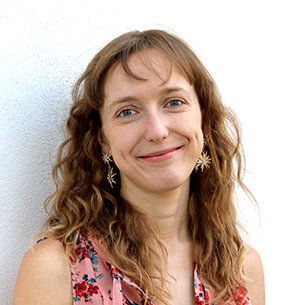 Tara’s love for teaching and language led her to Southern Italy where she completed her MA in Italian Studies and taught students of all ages (and enjoyed the fantastic food!). Back stateside, she taught at and managed various English Language schools in California. During this time, she further developed her love of educating youth and helping them realize their dreams. She had the opportunity to travel with and teach many talented young leaders of the world through the English Access Microscholarship Program and decided it was time to start making more of a difference. And then she found QuestBridge. She is excited to be a member of the team, helping us grow our educational resources and community among QuestBridge Scholars. Rachel grew up in Manhattan and received her BA in Psychology from Cornell University. Through research and volunteering, she became very interested in education, and upon graduation returned to New York City where she taught in the public and charter school system through Teach For America. During that time she earned an MS from Pace University in Childhood education, and decided to move her focus from academics to student support and college access. 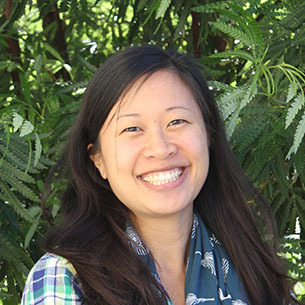 She attended the Stanford Graduate School of Education where she earned an MA in Policy, Organization, and Leadership Studies, and was first introduced to QuestBridge as an application reader. After graduation she spent time working at the Kellogg School of Management in Evanston, IL, and then ultimately made her way back to New York City where she lives with her husband and their dog Lily. Rachel has seen firsthand the wonderful work that Quest does, and is so excited to further those benefits through the Quest for Excellence NYC Award! Kelsey grew up on Kauai in Hawaii before journeying across the country to attend Williams College in Massachusetts. 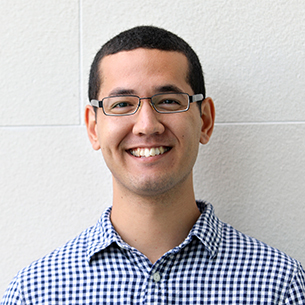 While at Williams, Kelsey was interested in effecting positive change at a system level, so he designed a major called 'Institutions and Decision-Making in Public Health'. After graduating, he worked as a Business Analyst in a variety of capacities, including designing ACA Health Insurance Exchanges and Integrated Eligibility systems for social benefit programs, and supporting decision-making for a non-profit managed care organization. Kelsey is passionate about inequality, the opportunity gap, infrastructure, and community planning. He is a proud QuestBridge Scholar and is honored to join such a positive and impactful organization. 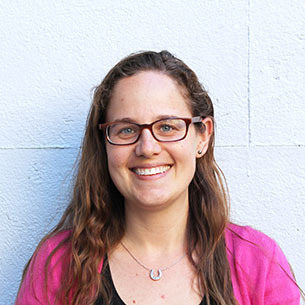 Beth is a Bay Area native with a heart for social justice. She graduated from San Jose State University with Bachelor’s degrees in both French and Art & Design. She has worked for humanitarian organizations in the United States, the United Kingdom and France with marginalized populations from Africa and Eastern Europe. She has diverse work experience in management, education, travel & tourism, design, and the preforming arts. In her spare time, Beth enjoys cooking, hiking, travel, watching science & history documentaries and trying new cultural experiences. She has seen education play a key role in giving hope and changing lives. She is excited to be a part of bringing hope to students with the QuestBridge team. Heather grew up in the Flint Hills of Kansas, where she had wonderful teachers and mentors. An Oberlin alumna and Quest Scholar, her passion for education was sparked as an undergrad volunteering at a Title 1 school. 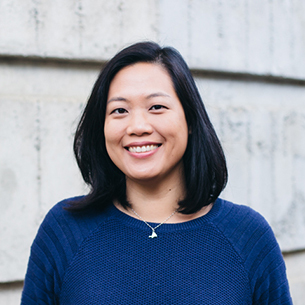 She developed her love for data analysis and visualization as a graduate student at Harvard. 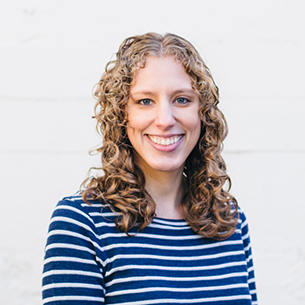 Before joining Quest, Heather developed computer science curriculum at Google and worked as a data analyst for public schools. 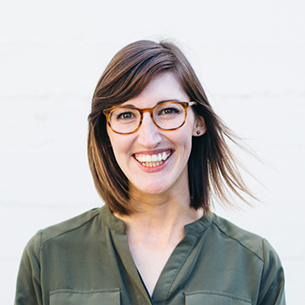 Heather is passionate about public education, design, National Parks, and yoga/barre. She is thrilled to contribute to Quest’s important work. Jane grew up in the suburbs of Philadelphia, PA and earned her BA in Communications from New York University. Aside from a two year stint in advertising, she has spent ten years building a career on supporting students of diverse backgrounds. Her first jobs after college were teaching English in Taiwan and Ghana. Then she transitioned to student advising and program management at UC San Diego, as well as for-profit and non-profit education companies. After earning her Ed.M. in International Education Policy from the Harvard Graduate School of Education, she managed international medical fellowships at George Washington University and served as Assistant Director of Career Development at NYU's first degree granting campus in Shanghai, China. Now back in the U.S., Jane is thrilled to contribute to the QuestBridge mission and grow the impact of the QuestBridge Scholars Network. Though she misses the nightlife and cuisine of a big Asian city, she and her family are taking full advantage of California's beautiful weather, mountains and beaches. 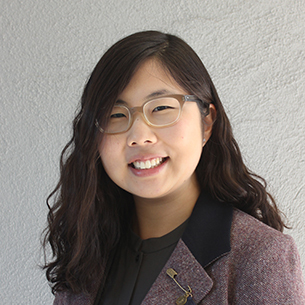 Esther grew up in Korea, Canada, Kentucky, and Texas before matriculating to the University of Pennsylvania as a National College Match Finalist. At Penn, she majored in Marketing and Legal Studies/Business Ethics through Wharton, and helped create the first campus chapter for the college access nonprofit 12PLUS. Post graduation, she worked in marketing then asset management while serving children and youth through volunteerism. She joined QuestBridge after resolving to take her commitment to education seriously, and as a QuestBridge Scholar and the first in her extended family to attend college in the United States, she is excited to be a part of something she wholeheartedly believes in. Maureen grew up in Northern New Jersey and attended the University of Michigan, receiving her BA in Communication Studies. After working at a corporate law firm in New York City for a few years, she found her passion for urban education reform by joining Teach for America. After teaching in Newark, New Jersey, she made the cross country move to the Bay Area with her husband and taught for another year in East San Jose. Through her experiences in the classroom, Maureen saw firsthand the impact that equal access to education and opportunities can have on students of low-income communities. She is thrilled to join the QuestBridge team, where she can continue her work in education on a greater scale. Julia grew up both Philadelphia and Arizona before moving to Minnesota to attend Carleton College, where she received her B.A. in Psychology with a concentration in Educational Studies. After graduating, Julia remained in the Twin Cities area and received a Master of Public Health from the University of Minnesota. 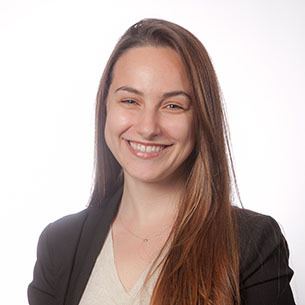 Julia became interested in education reform by studying disparities in access to both educational opportunities and health resources and how these issues are often interconnected. Prior to joining QuestBridge, Julia worked on public health research projects and as a program manager for a small university. Julia is thrilled to be part of the Quest team. 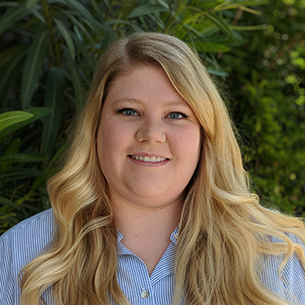 Kelsey grew up in Knoxville, Tennessee, and started making her way westward after receiving her B.A. in Journalism and International Studies from Miami University of Ohio. Following graduation, Kelsey moved to Colorado to work with passionate college students in a communications role at Engineers Without Borders USA and she witnessed the impact that the college years can make on both the student and the world. She is thrilled to join the QuestBridge team to help connect more students to the outstanding opportunities that college can provide. 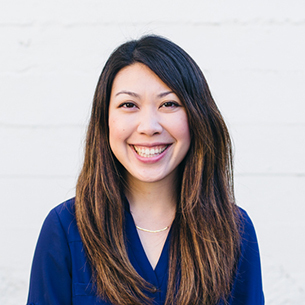 Outside of work, she enjoys hiking, playing with her dog, and exploring new places around the Bay Area. Mirae grew up in nine different California cities and is happy to say that she now lives in one of her favorite. 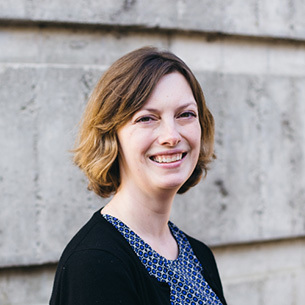 She studied English and digital humanities at Stanford University, looking to pursue new and creative forms of data analysis. She has pursued her passion for activism as well by leading a theater group specializing in promoting representational equity. 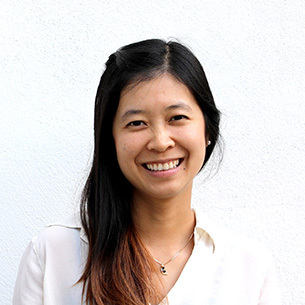 In combining her interests in data analysis and activism, Mirae completed an MSc in sociology at the University of Oxford, where she researched the effects of grade acceleration on U.S. students’ peer networks. She firmly believes in the storytelling power of data, and is thrilled to be working with QuestBridge in its important mission through data analytics. Originally from a small town in Northern New Jersey, Miriam attended Boston College and graduated with a BA in Human Development and Sociology. She worked for over three years as an Assistant Buyer for a department store before deciding to turn her growing interest in education and student development into a full-time career. It was at Teachers College at Columbia University that Miriam discovered her passion for educational access. She graduated with an MA in Higher Education and went on to be an Assistant Director of Admissions at Boston University. She is excited to be in the Bay Area and working at QuestBridge, where she is able to combine her passion and experiences into helping students reach their academic potential. Ana co-founded the Quest Scholars Program (QuestBridge) with Michael McCullough while an undergraduate at Stanford. For this, she received the Dinkelspiel Award for outstanding contributions to education at Stanford. 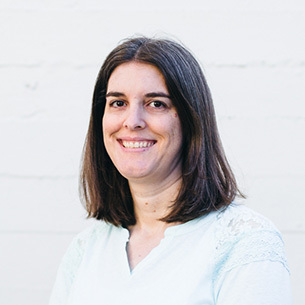 Ana is Co-Founder and former VP, Content at Shmoop.com, and is a former management consultant at McKinsey & Company. In addition, she worked for five years as a consulting scientist to the Environmental Defense Fund, a national non-profit environmental organization, and served as a research associate for Stanford President Emeritus Donald Kennedy. Ana holds a J.D. degree from Stanford Law School where she focused on environmental and youth law. Together with her husband Michael, Ana serves as Co-Founder of QuestBridge. Michael co-founded the Quest Scholars Program (QuestBridge) with Ana Rowena McCullough following his successful co-founding, direction and institutionalization of the Stanford Medical Youth Science Program from 1987-1989. After attending medical school at the University of California San Francisco, Michael trained in emergency medicine at the Stanford University Hospital. In his early years, Michael became the first undergraduate to teach at the Stanford Medical School. 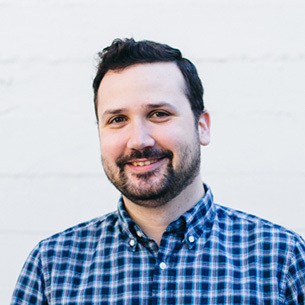 Michael attended Oxford as a Rhodes Scholar, served as the student advisor to the Oregon State Board of Education, and has successfully founded several local, regional and overseas health related public service projects. Michael, together with his wife Ana, serves as Co-Founder and Co-President of QuestBridge. Vi studied economics, computer science, and public policy at Yale University and the University of Chicago. Before joining QuestBridge, she conducted research and cost estimates at the Congressional Budget Office in Washington D.C., and provided analytics and strategy support for executives at the seven City Colleges of Chicago. Vi’s first interaction with QuestBridge was as a high school junior growing up in Iowa when QuestBridge reached out and encouraged her to apply. Having been guided directly by QuestBridge through the college admissions process, she’s excited to come full circle to join the team in this meaningful work. When not talking data/education/tech, Vi explores the Bay Area, looking for opportunities to use her inflatable kayak. Sandra grew up in Somerville, Massachusetts and earned her Bachelor of Science in print journalism with a minor in history. After writing for her hometown paper for a bit, she decided to pursue a Masters in Teaching and went on to teach high school and middle school. She went on to manage various educational research programs at Harvard’s Kennedy School and Harvard Medical School. These experiences, plus her own experience as a first-generation student, led her to go back to school at Harvard’s Graduate School of Education where she earned her second masters in educational policy, with a focus on college access issues. She joins QuestBridge from NYU Wagner, where she was Associate Director of Admissions. She’s excited to work with educators and helping them support students through the QuestBridge process. She, her husband John, and her pitbull rescue Max live in New York City. Holly is originally from Colorado, just outside of Denver, and still considers herself a Coloradan at heart. She received a BA in English from Brigham Young University in Provo, Utah. 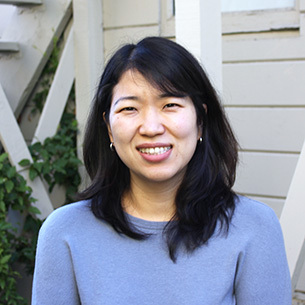 After graduation, she moved to the Bay Area where she spent many years in higher education publishing as a production editor for textbooks in the humanities and social sciences. She first came to QuestBridge in 2012 to assist during the College Match application process, and enjoyed it so much she returned to stay early in 2013. She loves being a part of the team, and enjoys helping outstanding students realize their dreams of attending a top college. Martin was raised in San Luis Obispo County, CA and attended University of California, Davis, receiving his BS in Physics. After college, he worked at a small mapping company helping build highly accurate GIS databases for public safety agencies. He then transitioned to designing algorithms and software to help satellite TV providers detect fraudulent use of their services. He found his passion for data and software engineering by automating workflows and simplifying tedious data processing. In his free time, Martin loves cooking, hiking/camping, and online coursework for software development and data science. Eric, a New Hampshirite, initially attended Ithaca College in New York where he studied Spanish, French & Dance but eventually transferred to earn his B.S. in Mathematics-Physics at Keene State College. In the summer of 2011 he held a research internship in Astronomy at the University of Hawaii-Manoa in Honolulu. For three months he researched planetary dynamics in Binary star systems while gallivanting amongst the Hawaiian Islands. After graduating, Eric taught Math, Astronomy, and Mythology at KSC Upward Bound where he met the most talented, resilient, and inspiring population of students he had ever come across after ten years in the classroom. 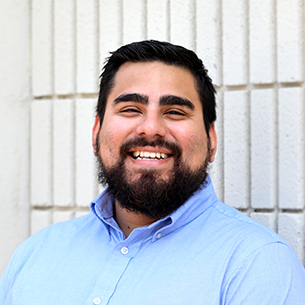 While graduate school in Physics & Astronomy lured him to the Bay Area originally, it was the love of those students that inspired him to remain and join the QuestBridge team. Leslie grew up in rural Northern Wisconsin, with lots of trees, lakes, and wild animals. She then moved out to the East Coast, where she not only earned her BA in Economics at Harvard University, but also began working to help low-income students gain access to higher education by working in financial aid at the university. 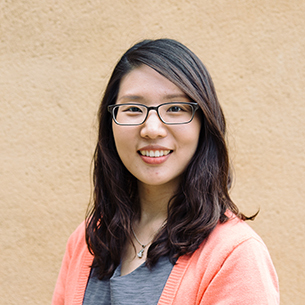 Besides working in financial aid for over eight years, Leslie also spent time doing education research in Washington DC and working as a project manager for an education technology company before joining QuestBridge in 2011. Grace has experience in higher education administration and non-profit communications. 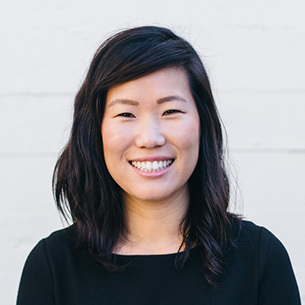 Shortly after graduating from Stanford University, she served as a college counselor at an education start-up in the Bay Area. She received an Ed.M. at the Harvard Graduate School of Education and then served as the school's Assistant Director of Admissions, and as the communications manager at an educational non-profit in the Boston area. Back in northern California, she returned to her interest in undergraduate admissions by reading applications for Stanford University, and is now happy to contribute to the work of QuestBridge. Grace is originally from Southern California, and spends her free time running after 3 young kids, including a set of twins. Amanda was born and raised in Columbus, Ohio (Go Bucks!) but chose to attend college in New York City, where she majored in Fashion Design at the Fashion Institute of Technology. While in NYC, Amanda landed an internship at Harper’s Bazaar Magazine, which cultivated her love for publishing. Upon graduation, she decided to get a second degree in Journalism from the Scripps School of Journalism at Ohio University. While there, she helped start a digital fashion magazine on campus and even launched her own personal website. After graduating, she took a role at a tech startup back in NYC that perfectly combined her love of fashion, publishing and technology all into one job. Since then, she’s been obsessed with all things tech and has been lucky enough to work at many different kinds of tech startups and agencies creating software, websites, platforms and apps for a multitude of products and clients. Amanda is thrilled to be a part of the QuestBridge team and help them with their important mission. Tommy grew up in Shanghai, and studied international business & finance at the University of Hong Kong. During college, he co-led a team of volunteers on a trip to Ghana for voluntary teaching and latrine construction, which turned out to be one of his most memorable journeys. 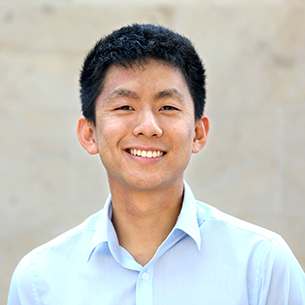 After working at Teneo for about a year in Hong Kong, Tommy went on to pursue his passion for the social good, and obtained his MS degree in data science and public policy from the University of Chicago in 2018. He feels truly honored to join the QuestBridge team that has changed the lives of numerous low-income youth. In his spare time, Tommy plays tennis and idolizes Roger Federer. He also loves Broadway musicals, wildlife, dogs, and traveling.